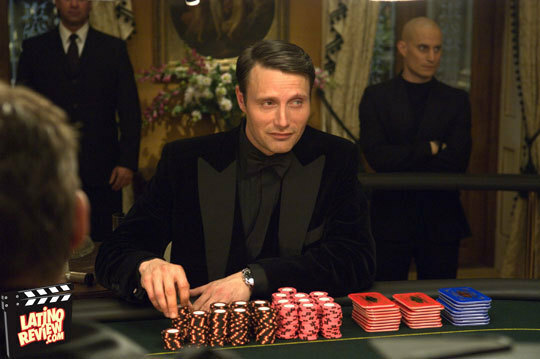 Le Chiffre. 007 - Casino Royale (2006). Wallpaper and background images in the Мадс Миккельсен club tagged: james bond le chiffre mads mikkelsen 007.